The manufacturers have shown something innovative in the new mobile phone. They have reached to this point where they are nearly perfect and it is hard to do anything worth noted. 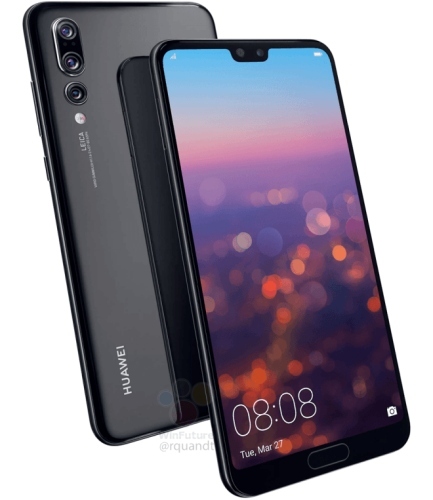 Huawei have thought that they have come to this way with the introduction of dual cameras and they now used three cameras on a smart phone. 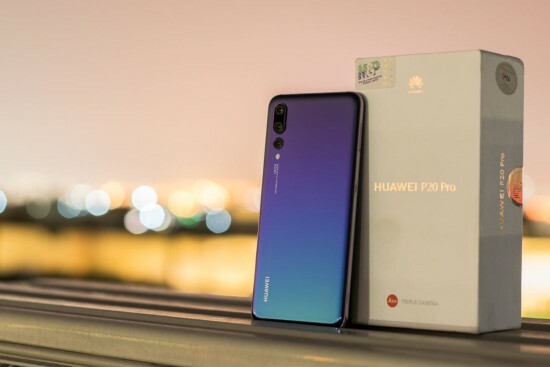 You can watch the Huawei P20 Pro and this eye catching smart phone is added with Leica triple camera setup and this stunning design is a notch. The rest of the smart phone is looking promising and added with low light photos.